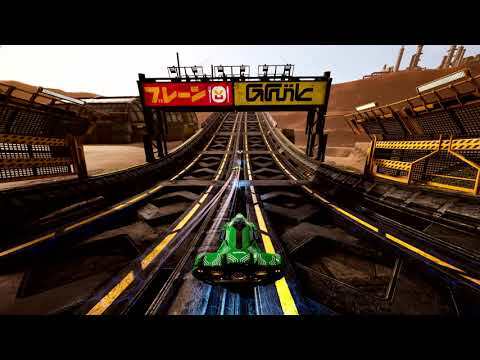 Pacer is a moniker designed to reflect the sheer speed conveyed by its 4K-enabled, 60 frames-per-second gameplay, and one that celebrates its ambitious efforts to bring the anti-gravity racing genre still rooted in its retro past hurtling into the 21st century. Pacer is a pulse-raising future generation anti-gravity racer that mixes high octane speed with fully-customizable craft, allowing players to tweak until they’ve outfitted the perfect winning killing machine to complement their skills. The upcoming Pacer PC, PS4 and Xbox One release date is 2019 in the US and the UK. Notify me when Pacer is available.